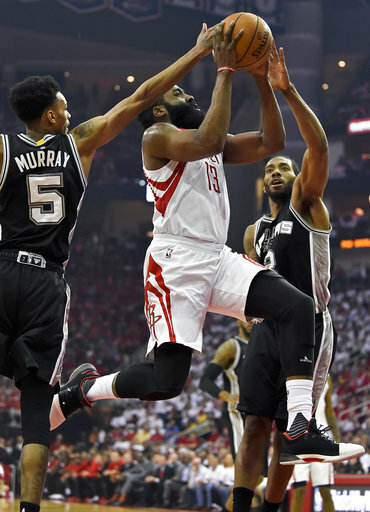 HOUSTON, Texas (KTRK) -- The Houston Rockets fell to the San Antonio Spurs 103 - 92 in Game 3 of their Western Conference playoff series. San Antonio now leads the series 2-1. 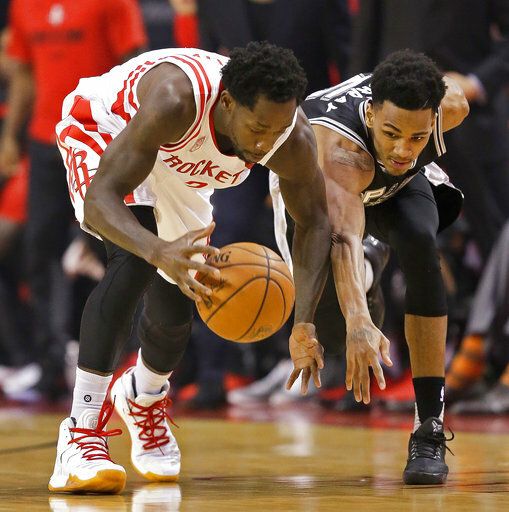 Game 4 is Sunday at the Toyota Center. 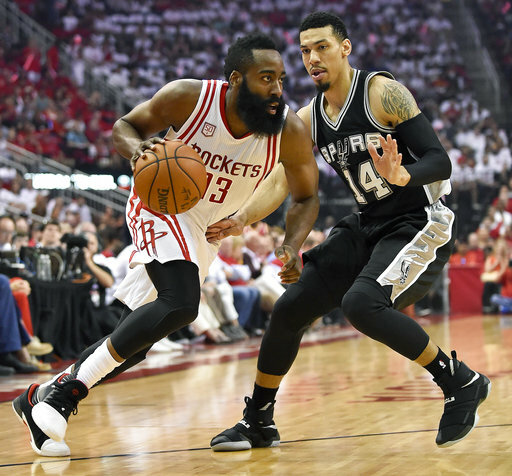 After a 4th quarter collapse in Game 2, the Rockets hoped the return to Houston would help them regain control of the series, but they could never close the gap in the 2nd half. 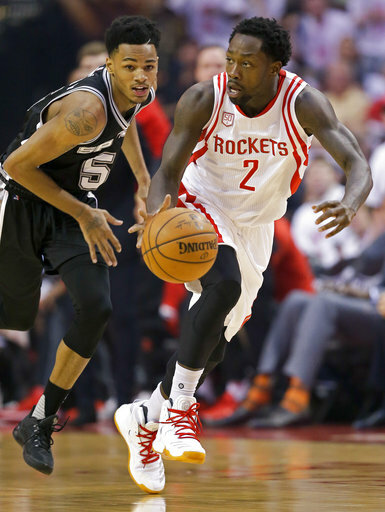 James Harden led the way for Houston with 43 points and 5 assists. LaMarcus Aldridge led San Antonio with 26 points and 7 rebounds. Kawhi Leonard was all over the court and finished with 26 points. 10 rebounds and 7 assists. 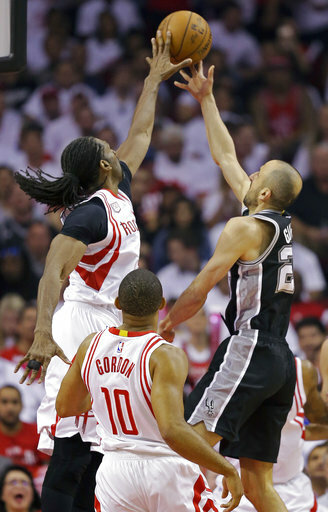 The Spurs were playing without veteran point guard Tony Parker, but still led most of the game. Parker is out for the season after rupturing his left quadriceps tendon in Game 2.